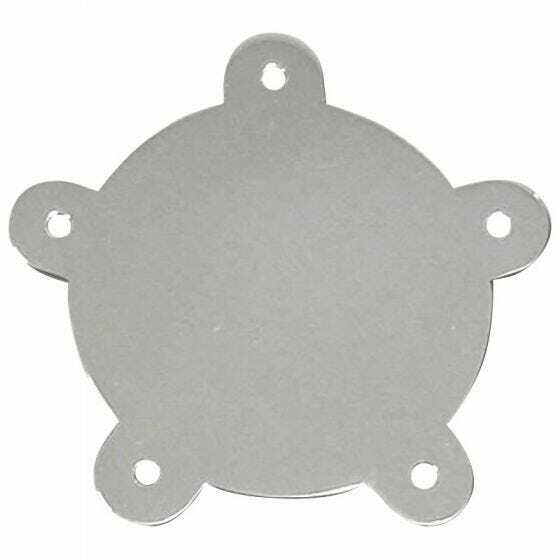 Flat stainless steel flat center cap for Vintage 40 and 45. Our premium stainless steel flat caps are laser cut from 304 stainless steel sheets. These caps have a mirror polish on one side and include mounting hardware.